Communicating with a critically ill patient is extremely important; this is especially true when that patient is a child because a child cannot comprehend why they have become so ill and the last thing one would want them to believe is that they have done something to have made this happen to them, that they deserve to be this ill. 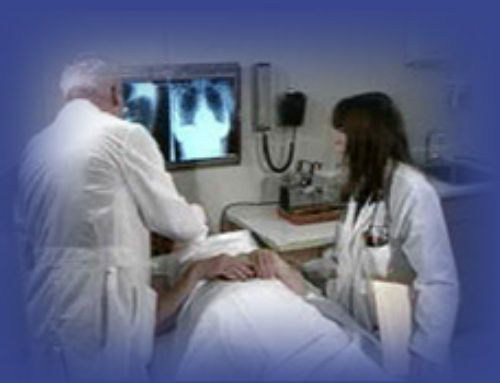 It is crucial to communicate that they have not caused the ARDS, that it is not their fault. In the case of an ARDS patient, at times, it is often impossible to communicate with an ARDS patient due to sedation or drug induced coma. As with adult ARDS patients, children with ARDS who are heavily sedated might be able to take in conversation, voices, music, touch, sound. Sometimes they will remember later and sometimes they will not. Once your child is out of the coma or off of the sedating medications, speak to him or her in an age appropriate manner about the events that have happened. Since ARDS is a sudden and acute syndrome, one cannot prepare for its occurrence like other illnesses or syndromes. You might discuss what happened before, and then discuss its aftermath and potential complications. Therefore, as with adult patients, it is important not to overwhelm your child when discussing all that has happened and what is likely to happen in the future. 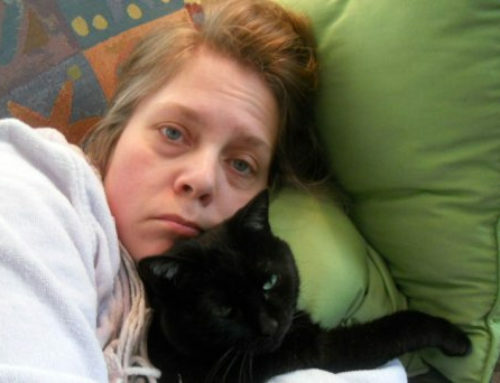 Describe the syndrome using the most simple, age appropriate terms. (For instance, you can tell a child with ARDS that her lungs are completely filled and not allowing the oxygen to push through and therefore the machines are pushing the oxygen though until her lungs can heal.) If necessary, enlist the assistance of the staff at the hospital. You can explain and reassure your child that the doctors provide these treatments so that he or she will get better; you do not need to tell you child that the doctor has said he or she has a certain percentage chance of survival. Give your child a chance to ask questions of the doctors as well; just as you want to be heard and have questions, so does your child. Explain to your child when you need to speak privately to the doctor outside his or her presence; your child does not want to feel as if he or she is left in the dark, but if you explain that it may be boring to him or her, that it is one of those necessary situations, that you will summarize the conversation for him or her, that perhaps your child will not be as upset. What is going to happen to me next? Always remember to speak to your children in an age appropriate manner and remember that it is not always necessary to give children all of the information at once. Even with adult ARDS patients, it is not necessary to give a patient all of the information at once. 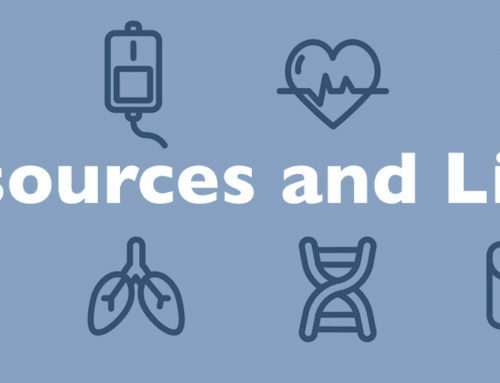 This is because it is overwhelming, for children and adults alike, and given the fact that ARDS patients, especially after they have been sedated, are on a ventilator, may be hooked up to numerous machines and might be frightened and confused due to medications; evaluate the amount of information that your child needs to know. It is important not further overwhelm or cause more anxiety. 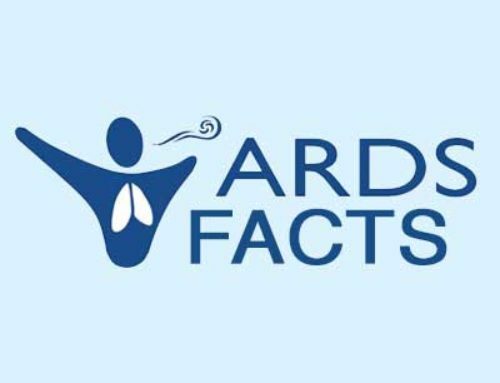 ARDS Foundation appreciates the time and effort Dr. David Turner and Dr.. Adrienne Randolph from Children’s Hospital, Boston, Massachusetts, contributed in creating the Children & ARDS brochure.